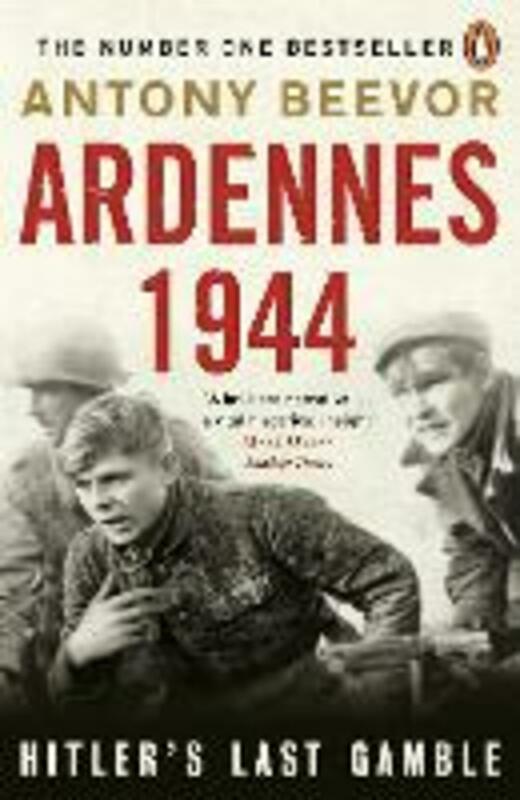 From the bestselling author of Stalingrad, Berlin and D-Day, Antony Beevor's Ardennes 1944: Hitler's Last Gamble tells the story of the German's ill-fated final stand. On 16 December, 1944, Hitler launched his 'last gamble' in the snow-covered forests and gorges of the Ardennes. He believed he could split the Allies by driving all the way to Antwerp, then force the Canadians and the British out of the war. Although his generals were doubtful of success, younger officers and NCOs were desperate to believe that their homes and families could be saved from the vengeful Red Army approaching from the east. Many were exultant at the prospect of striking back. The Ardennes offensive, with more than a million men involved, became the greatest battle of the war in western Europe. American troops, taken by surprise, found themselves fighting two panzer armies. Belgian civilians fled, justifiably afraid of German revenge. Panic spread even to Paris. While many American soldiers fled or surrendered, others held on heroically, creating breakwaters which slowed the German advance. The harsh winter conditions and the savagery of the battle became comparable to the eastern front. And after massacres by the Waffen-SS, even American generals approved when their men shot down surrendering Germans. The Ardennes was the battle which finally broke the back of the Wehrmacht. Antony Beevor is the renowned author of Stalingrad, which won the Samuel Johnson Prize, the Wolfson Prize for History and the Hawthornden Prize for Literature, and Berlin, which received the first Longman-History Today Trustees' Award. His books have appeared in thirty foreign editions and sold over six million copies.